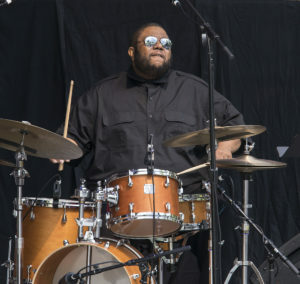 A virtuosic percussionist and drum set player who is fluent in piano and trombone, Sorey is an ever-curious explorer of the nature of sound and rhythm, ensemble behavior, and the physicality of live performance. He erodes distinctions among musical genres as well as the line between composition and improvisation and incorporates sophisticated rhythmic and harmonic phrasing, highly prescribed improvisational sound worlds, and real-time experimentation with sound, among many other structural elements. At the same time, he possesses a refined sense of restraint and balance that allows him to maintain his own unique voice while bringing a vast array of musical settings to life. He explores various World and Eastern musical and philosophical concepts on his albums Koan (2009) and Alloy (2014), employing musical languages that range from slowly developing tonally and pantonally based music to free atonal pieces that contain irregular rhythms, lyrical phrasing, and distinctive pacing. Inner Spectrum of Variables (2015) features an extended composition in six movements that merges the harmonic and melodic vocabularies of Western classical, American, and Ethiopian creative expressions, free improvisation, and twentieth-century avant-garde musical traditions. 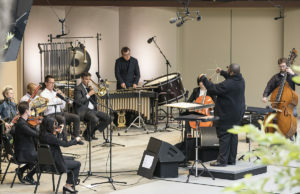 In his song cycle Perle Noire: Meditations for Josephine (2016), Sorey reimagines the legendary Josephine Baker’s works; his original recreations of songs sung by Baker reflect both the context of her contributions to the civil rights movement and contemporary incidences of racial injustice. Sorey challenges expectations of jazz piano trio performance on Verisimilitude (2017), a set of five abstract, enigmatic, and austere pieces in which the delineation between spontaneous and formal composition is even more obscured. 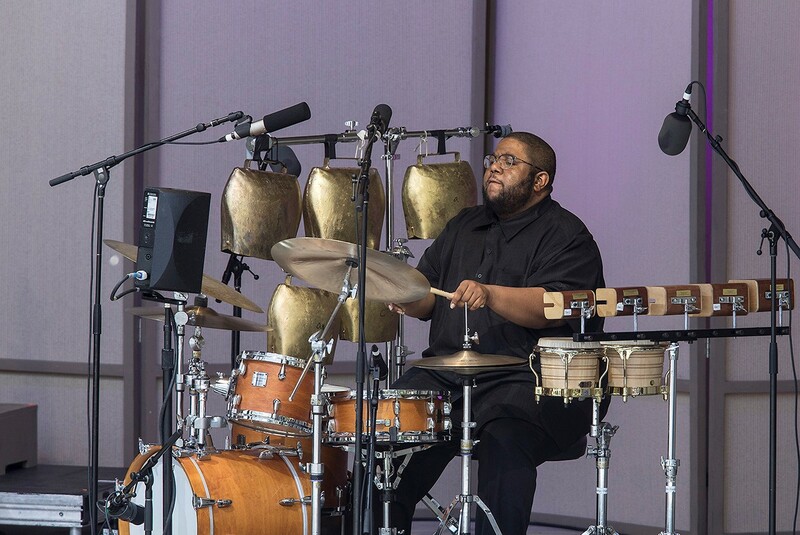 In addition to his own work as a composer, conductor, and ensemble leader, Sorey’s prowess as a percussionist and drum set player is well known, and he continues to be in high demand as a sideman for popular creative artists. With his genre-free approach to making music and continuous experimentation, Sorey is rapidly emerging as a singular talent in contemporary musical composition and performance.